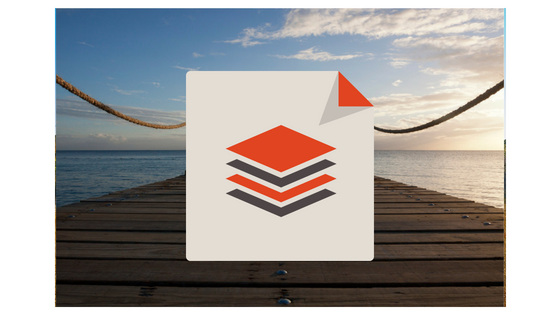 The Ontario government recently proposed legislation (Bill 74) that, if passed, would fundamentally change the delivery of health services in Ontario. 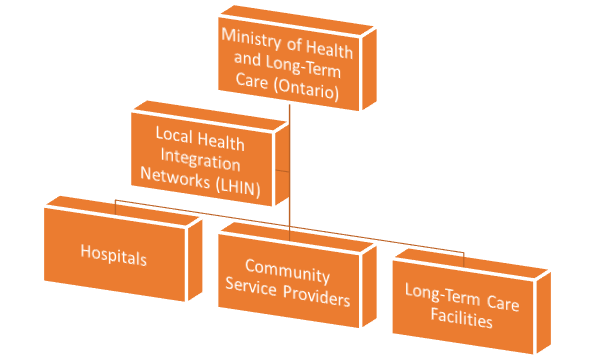 In its simplest form, our current model is based on a hierarchical structure with Ontario's Ministry of Health and Long-Term Care at the top, not-for-profit entities called Local Health Integration Networks ("LHINs") in the middle, and various health service providers at the bottom. There are 14 LHINs in Ontario, each tied to a designated geographic area in the province. There are also independent provincial agencies providing a range of health-related services. 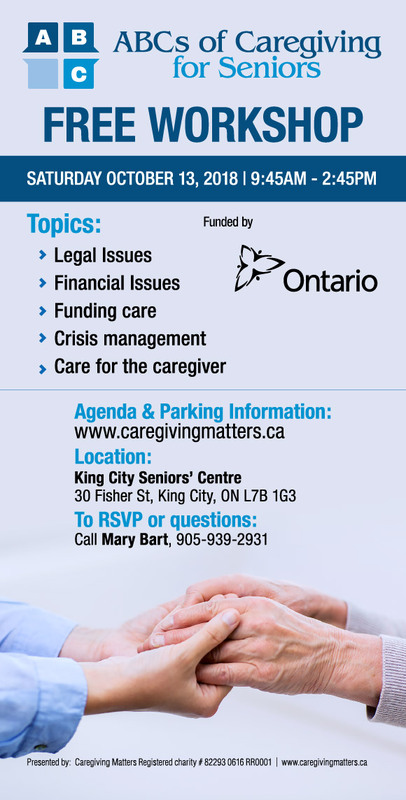 Many family caregivers interact with LHINs on a regular basis - with mixed experiences. It is no secret that LHINs have come under much scrutiny since their inception. The recently proposed legislation, if passed, would create a new "super-agency" called Ontario Health. The 14 LHINs, existing provincial health agencies (such as the Trillium Gift of Life Network, Cancer Care Ontario, and others), would transition to become part of the new agency. The disappearance of these renowned agencies is one of the primary criticisms of the Bill, as many of these agencies are unrelated to the core issues of hospital overcrowding and lack of coordinated services. The proposed legislation would also permit new "Ontario health teams" to offer multiple kinds of health services. A key criticism of these teams is that it appears to open the door to the provision of services by for-profit and even international businesses. At this time the Bill has not actually passed and is therefore not yet law. However, it appears steps are being taken in preparation for its passing; it was reported that the newly appointed board of directors of Ontario Health already held its first meeting.